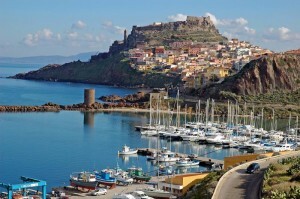 find the perfect hotel for your holidays to Sardinia. Best price garanteed! 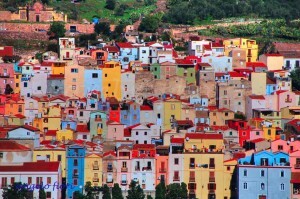 Sardinia is an exclusive holiday destination. 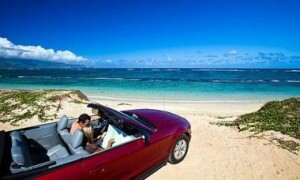 Several of the 5 stars hotesl are on the wonderful Emerald Coast, known for its stunning scenery. 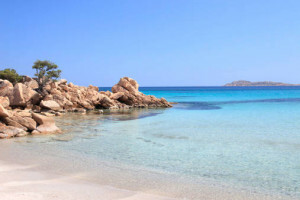 Because of the fantastic beaches and coves, this area – Costa Smeralda – houses some of the best Sardinia hotels for families. 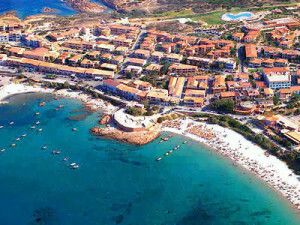 Amazing Emerald Coast resorts include Porto Rotondo, Porto Cervo with its exclusive harbour, and Baia Sardinia. 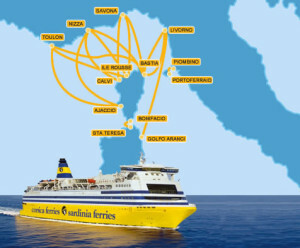 Palau overlooks the La Maddalena archipelago, a national park comprising peaceful islands.